We have your Sunday covered. 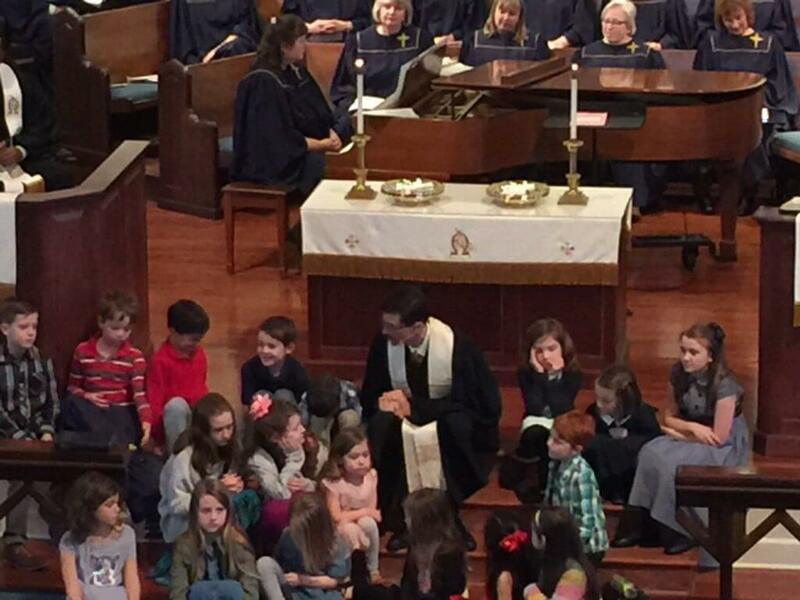 Kids are welcome in worship at 8:30, 9:45 and 11 a.m. We have special times just for them too! Wonders of Worship (after Children’s Sermon): 11 a.m.